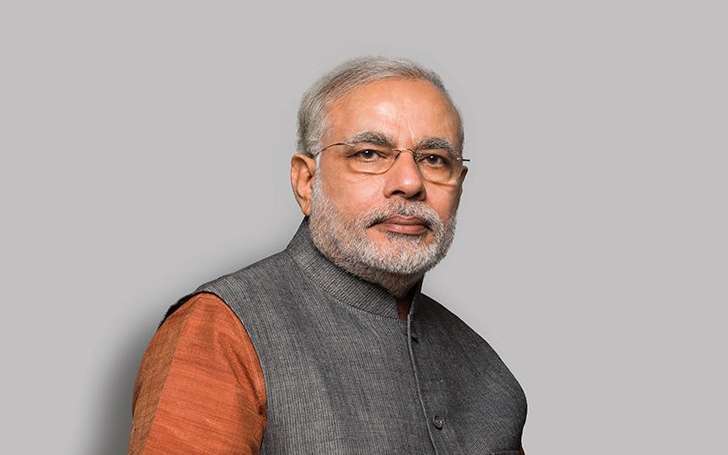 Narendra Modi, the 14th Prime Minister of India and chief leader of Bharatiya Janta Party (BJP) was born on 17th September 1950 in Vadnagar, Mehsana district, Gujarat. He was the third child among the six of father Damodardas hMulchand Modi and mother Hiraben Modi. He completed his higher education in 1967 in Vadnagar. Modi’s political journey began with the involvement in Rastriya Swayamsewak Sangh (RSS) were there attending a local training session he met Lakshmanrao Inamdar who later became his political mentor. At his younger age, he got engaged with the local girl, RSS ModiJashodaben Narendrabhai Modi but he refused to get married to her.the resulting family pressure caused him to leave home in 1967. In 1975, Prime Minister Indira Gandhi declared a state of emergency in India which enforced her political opponents to underground. As an active member of student RSS-Modi also was forced to go underground in Gujarat. He entered to the BJP from RSS in 1985 and in 1988 he was elected as an organizing secretary of the party’s Gujarat unit. Narendra Modi became the 14th Chief Minister of Gujarat from October 2001 to May 2014. In Indian general election 2014, BJP won 31% of the total vote and got 282 seats in the Lok Sabha and won a majority seats on parliament and then Narendra Modi became the 14th Prime Minister of India. After becoming Prime Minister he has done a lot of good works which got good critics from public and the national media. November 2016 : Narendra Modi banned the IC 500 and 1000 note, stating that he is doing this to restrict the increasing corruption in India and to seize the black money. Which brought negative impact on the lower and middle class families which are unable to buy anything from market from their money. KNOW HOW MUCH SWETA SINGH’S NET WORTH IS. KNOW ABOUT HER CAREER AND AWARDS TOO.